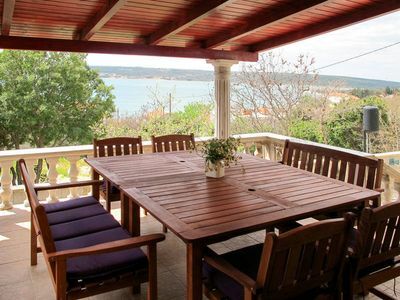 Nice furnished holiday house near the beach and city center for max 8 person. 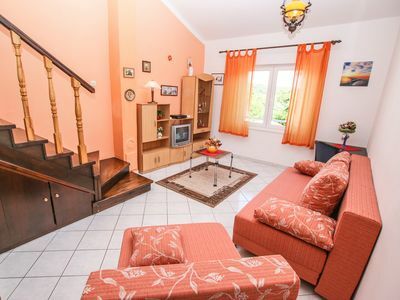 Very nice and cozy holiday house. 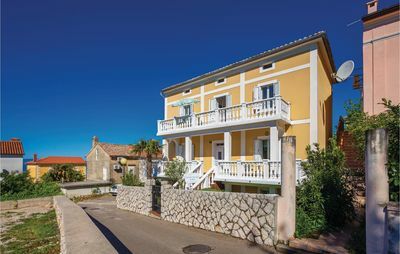 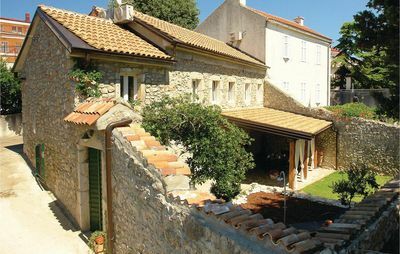 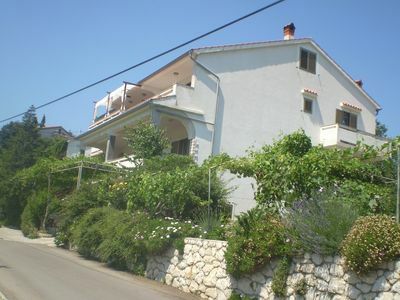 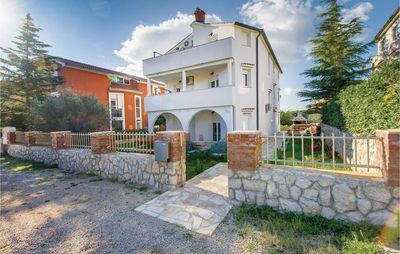 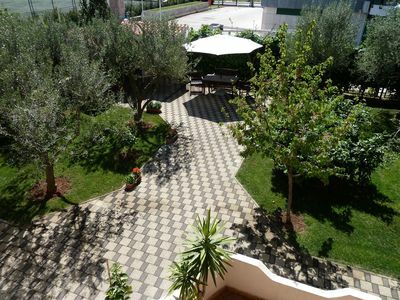 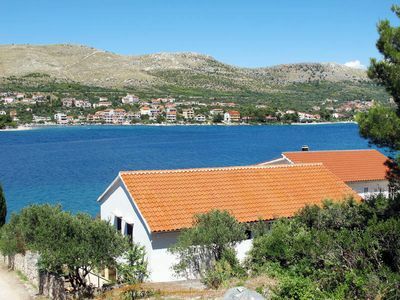 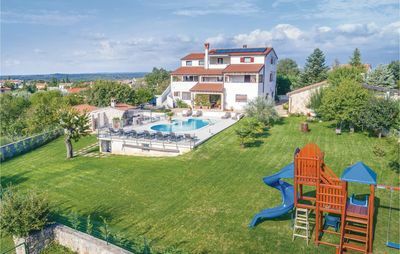 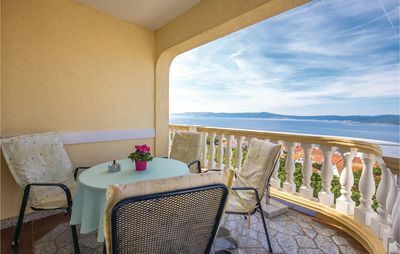 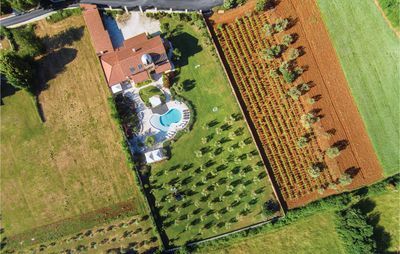 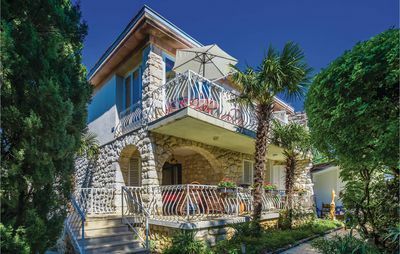 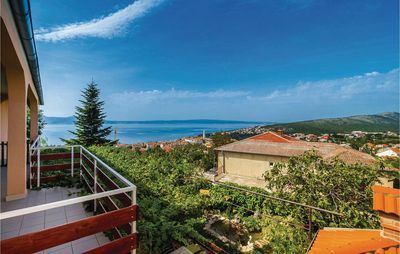 It is located in a small quiet place in Porec, only 600m from the sea. 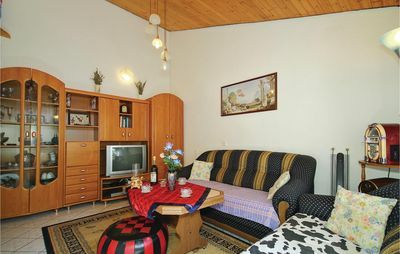 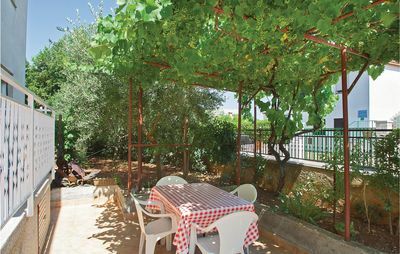 In the fully air-conditioned ground floor there is a living room with TV and extra bed for 2 persons and a fully equipped kitchen with dining table for 8 persons. 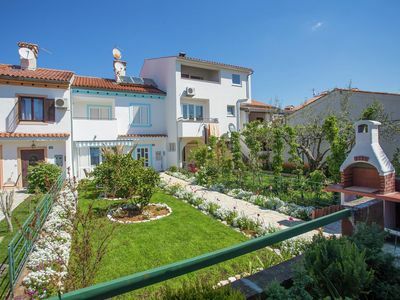 On the first floor are 3 bedrooms, two with double bed and one with 2 single beds, and a bathroom with shower. 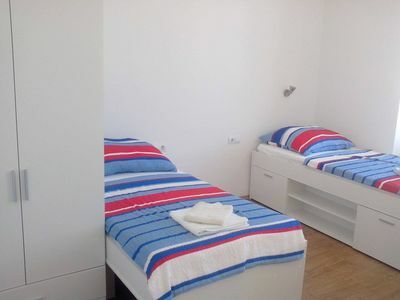 W-LAN, 2 parking spaces, bed linen and towels are provided free of charge.